(CUSHING, OKLAHOMA) Moline Motorsports has partnered with Lucas Oil in 2019. The family race team based out of Cushing, Oklahoma is carrying on a 30+ year family history of drag racing. 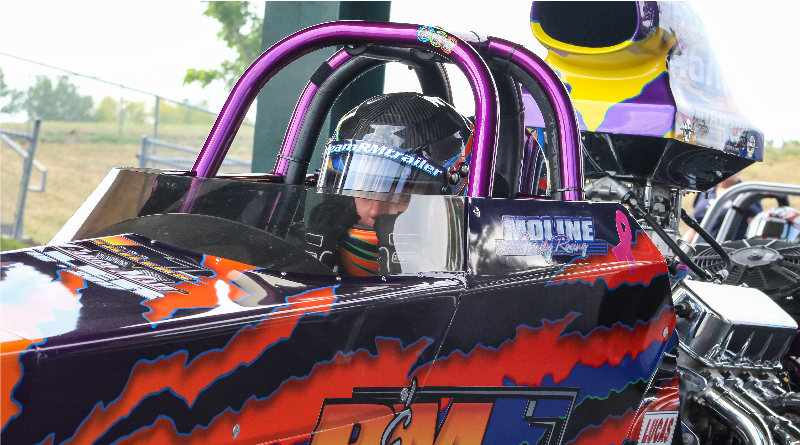 An addiction started by father Richard Moline, owner of R&M Race Trailers, passed down as the family grew to daughter Keisha and sons Ryan and Rex. Moline Motorsports has trusted Lucas Oil Racing Oil, Transmission Fluid, and car care products for many years with great success. Lucas has a product for any vehicle out there from asphalt to water to dirt. Check out LucasOil.com to find the product that best suits your needs. “As a racer and a business owner myself, I strive to do what I can to give back to the racers. I am proud that we will be able to represent Lucas Oil on and off the track in 2019,” said team owner and crew chief Richard Moline. Moline Motorsports has expanded their schedule in 2019. With the race season fast approaching, the first events on the schedule will be the NHRA Lucas Oil divisional event in Houston, Texas. Then on to the double header event at the Texas Motorplex and back to Houston for the NHRA Spring Nationals. You can also find more about Moline Motorsports on Instagram @molinemotorsports . If you’d like more information on this topic, please contact Keisha Moline 214-399-0230 or via email keishamoline@gmail.com. For more sportsman racing news, click here.